Sharjah: A worried father called police in Sharjah when he could not find his two-and-a-half year old son late at night. 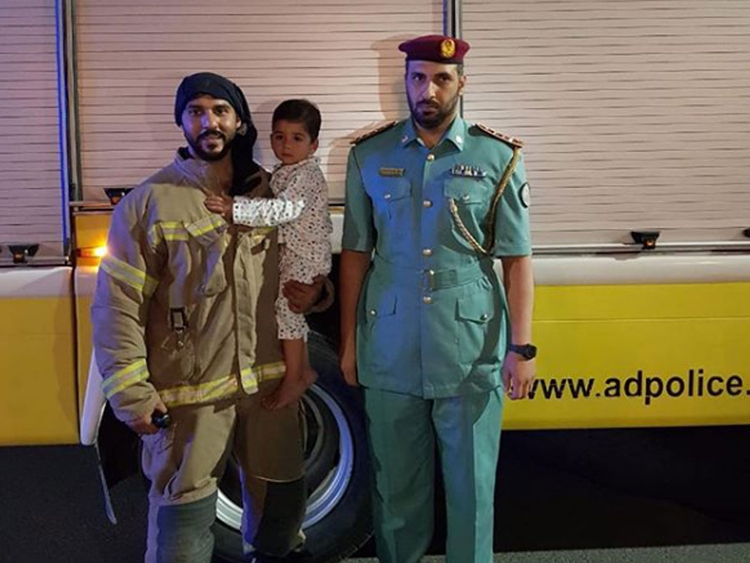 The search and rescue team from Sharjah Police’s Wasit Station, in coordination with Sharjah Civil Defence, rushed to the house and discovered the child had been trapped inside the car’s boot. The car, which belong to the father, was parked at the courtyard of the house. The frantic parents had no clue where the boy was hidden until police and firefighters tore open the car boot, and found him inside. According to Sharjah Police, the boy was accidentally locked in the car. The child was found in good health but was nevertheless transferred to Al Qasimi Hospital for a check-up and undergo necessary tests.